Capital markets are massively disrupted by government and central bank interference and by an industry-wide failure to recognize markets are complex adaptive systems. Meraglim is the first firm in the world to help active investors generate more alpha with decreased risk by integrating complexity science and human intelligence for capital markets. We offer predictive data analytics as an AI enterprise SaaS for the world's largest active investors. The Omega, a zero-hour systemic risk indicator. Both will identify global threats and opportunities for institutional investors and government agencies through a 24/7 Indications and Warnings dashboard and a state of the art visual data center in photo-realistic augmented reality. Meraglim Chief Global Strategist Jim Rickards on-camera predictions for North Korea, Fed Interest Rates, U.S. Presidential Elections and BREXIT. If you are intrigued by the amazing potential of complexity science and artificial intelligence (AI), you should schedule a Proof of Concept demonstration. 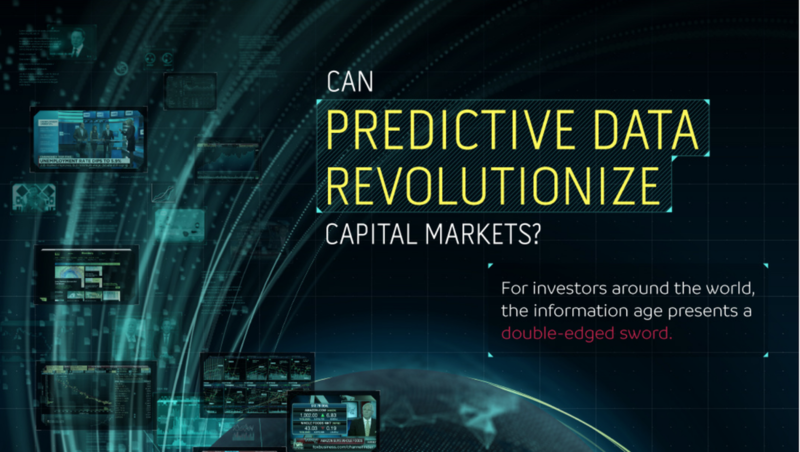 We have created a completely new approach to predictive data analytics in capital markets that will improve performance and vindicate active investing for some of the world's largest institutional investors. Click the link above to schedule a discussion or the link below to learn more.